If you are awarded a Gold Medal for your audition performance at the Milton Young Musicians Festival, you will be invited to perform your piece again at our Gold Medal Concert. This concert is free and open to the public. It is advertised in the local press. You are encouraged to invite friends and family to attend. The exact date of the Concert for any given year will be published on your application form, on this website and at the Festival itself. 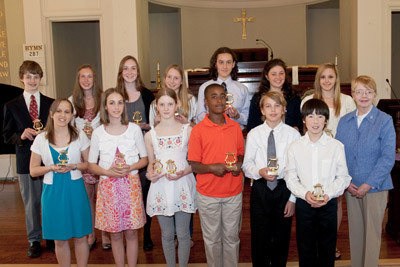 The Gold Medal Concert is hosted by Milton’s East Congregational Church, located at 610 Adams Street in East Milton. The church’s sanctuary is a beautiful environment in which to perform music, both visually and acoustically. Ample parking is available and the building is handicap accessible. 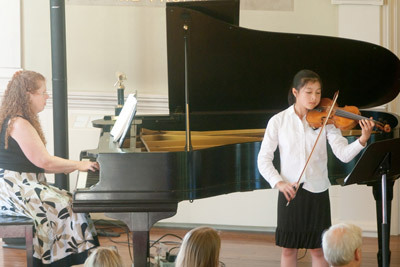 If you performed your audition piece with an accompanist you will probably choose to do so at the Concert as well. 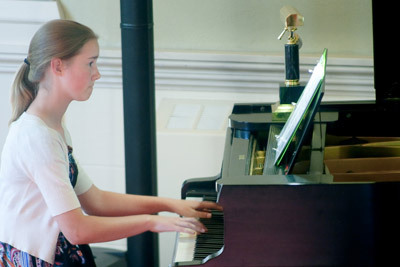 As with the Festival audition, accompanist fees are paid directly to the accompanist, and it is up to you to make arrangements with the accompanist for an additional rehearsal. We take great pleasure in these Concerts. 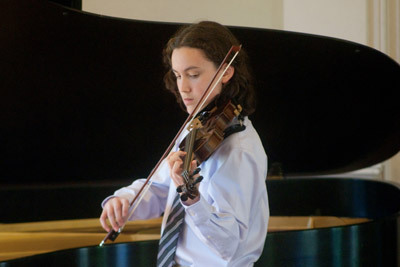 Each Concert typically presents a wider variety of ages, performance levels and instruments than you may be accustomed to from the recitals associated with your lessons. The environment is comfortable and supportive. The level of performance is, as you might imagine, very high. 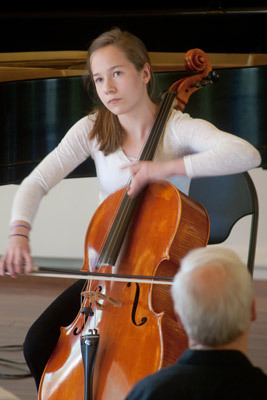 The energy is all positive and we especially appreciate the inspiration younger musicians receive from observing the performances of the older musicians.